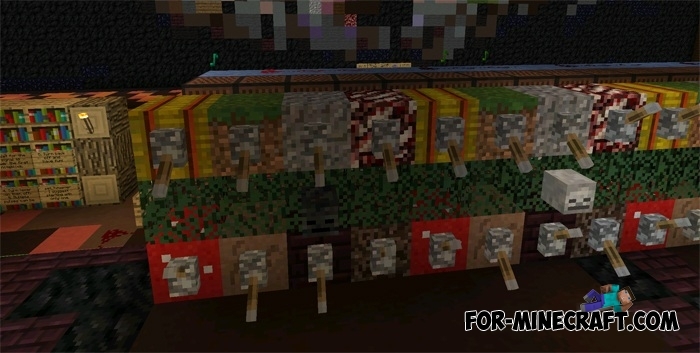 This map is a huge redstone mechanism, by which you can create your beatbox music. You can customize the music with the help of levers that are connected to 128 different note music blocks. I recommend you watch the video with an overview of the map, but better to download and test yourself.